When you choose Hidden Woods Apartments at The Forest, you’re choosing affordability and comfort. Our one, one bedroom with den, and two bedroom apartments for rent in Glen Burnie, MD, offer you an ideal combination of apartment features and community amenities. You can always depend on the presence of a fully equipped kitchen and 24-hour emergency maintenance. 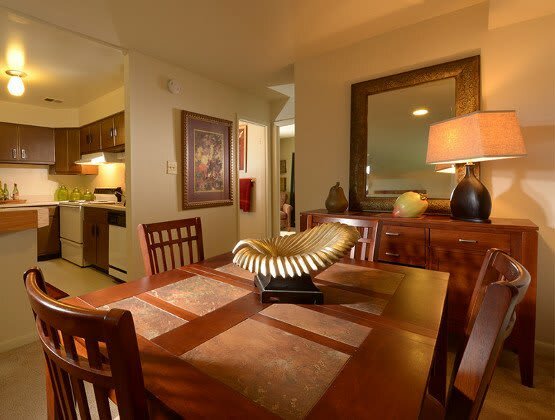 Classic and renovated kitchens are located throughout the community, we have something for every budget. Each of our communities, Hidden Woods and Tall Pines, is nestled in a wooded area, offering a quiet getaway from busy city life. Hidden Woods and Tall Pines also feature an on-site playground, perfect for entertaining your children. 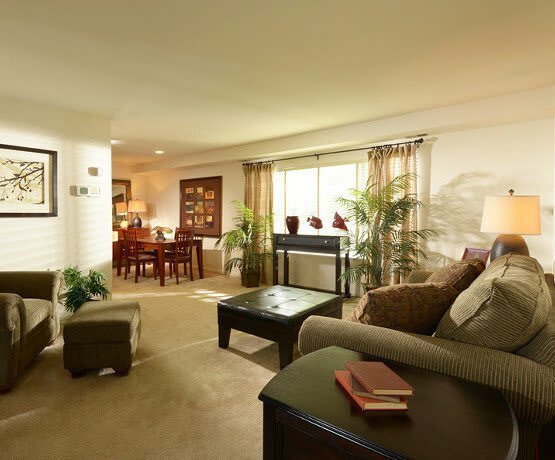 Stop in today to learn more about our collection of apartment features and community amenities. We are open 7 days a week; Monday through Saturday 10am-6pm and Sunday 11am-5pm.